We’re more than halfway through January. Let’s Try Something New…. 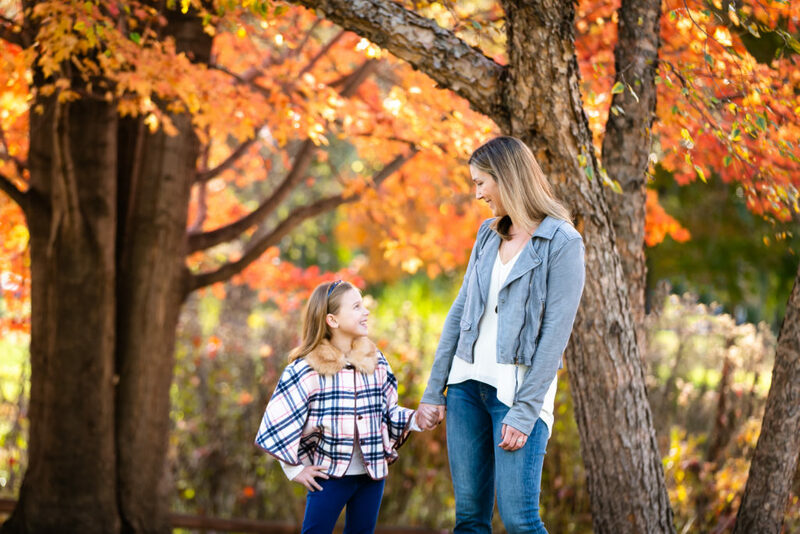 In October and November, I was busy… My clients LOVE outdoor family photos in the fall. I don’t blame them. Chicago is beautiful year round, but when those colors start creeping into the fall foliage, Chicago is AMAZING. 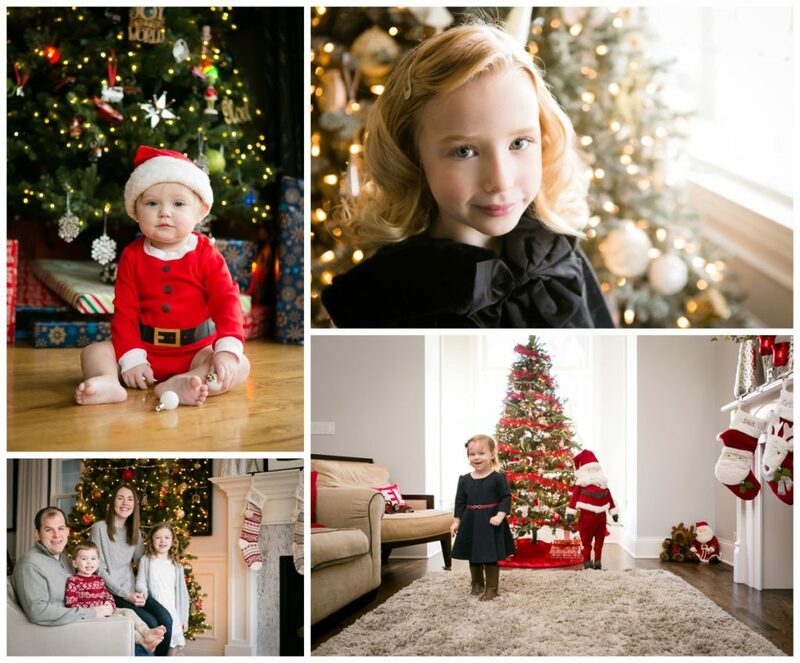 And then December hit… a flurry of last-minute holiday photo requests…. the month passed in a blur of Christmas trees and holiday decor. Everyone loves a Christmas themed photo! And now it’s January… If it’s snowy, I’m up for outdoor photos, but not everyone is as adventurous. So what now? If January is cold, February is downright frigid… March is wet and dreary. April is muddy and May is busy with the end of the school year and mother’s day and then Memorial Day! Next thing you know, it’s almost summer. So why would anyone book a photo session now? The answer is simple… these are the moments that matter. These are the weekends that you spend at home with your family, because there’s nowhere to go, nothing to do, we make fun happen within our own space. What’s that got to do with photos? Think about the last time you baked cookies… your daughter looked adorable with flour dusted across her nose, sneaking chocolate chips when she thought you weren’t looking. Did you get a picture? 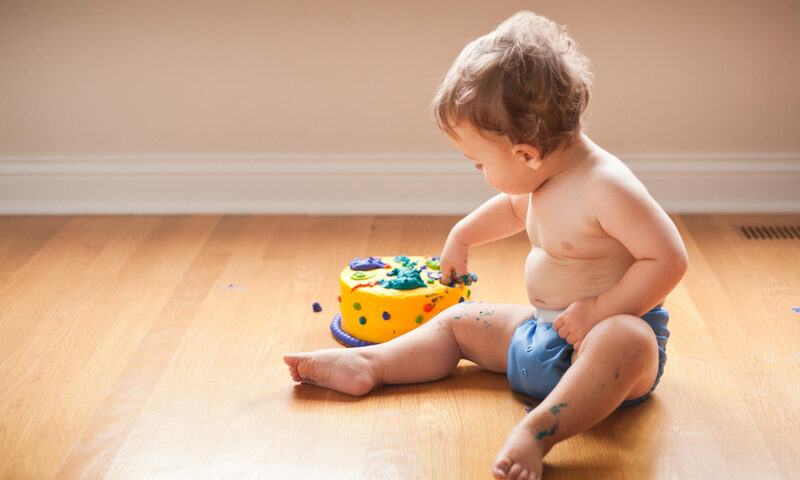 What about that day you finally just let your toddler paint….. he made quite the mess, didn’t he? The hand print on the wall, the paint he splattered on your leggings when you sat next to him… but did you see his face? That heart-melting smile when he said, “Mama, look what I made!” Think of those gut busting laughs coming from your Fortnite obsessed tween when you made her go out and play with her younger siblings in the snow…. did you know that you can almost hear a laugh in a photograph if its genuine? Maybe you took some photos… maybe you stood there with your iPhone in hand, snapping a random photo of the kids while checking Facebook and texting your husband about dinner plans. Were you in any of the photos? Are you going to print any of those photos? How about you let me take some photos? Plan a typical Sunday and let me photograph it…. 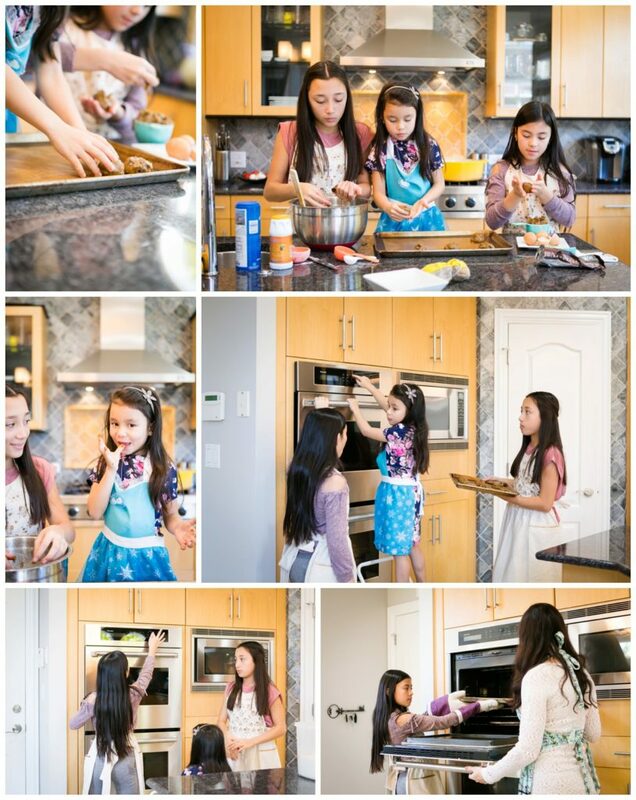 cuddles on the couch, brunch preparation, board games at the kitchen table, homework review…. Mom supervised while the three sisters prepared cookie dough…. littlest sister even got to taste the dough after the cookies were laid out on the tray. Don’t worry, we’ll get some family photos in there too…. Gather the whole family for a couple directed shots, as well! Call me to discuss booking an in-home session today…. and be sure to watch your email for a limited time offer for February and March bookings.